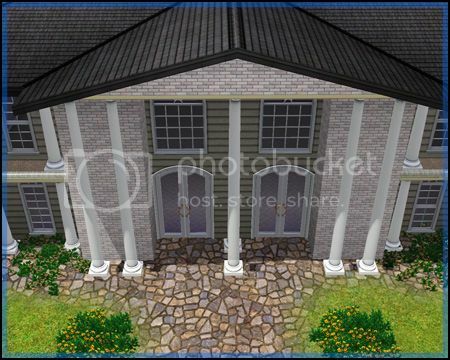 Description: Decorative 2 Story Column to match the Colonial Columns in the base game. 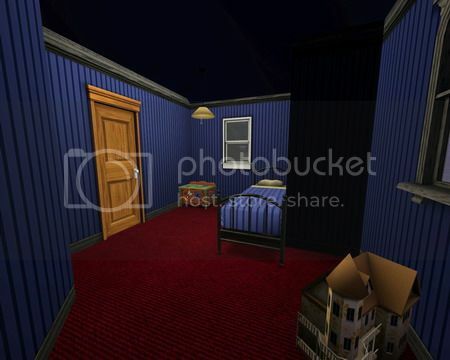 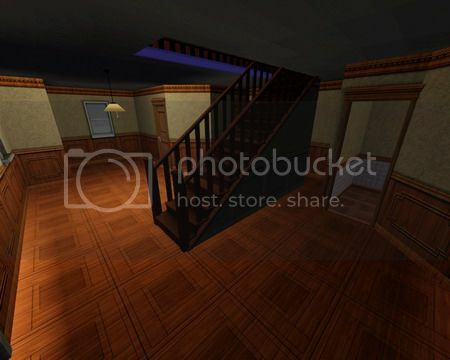 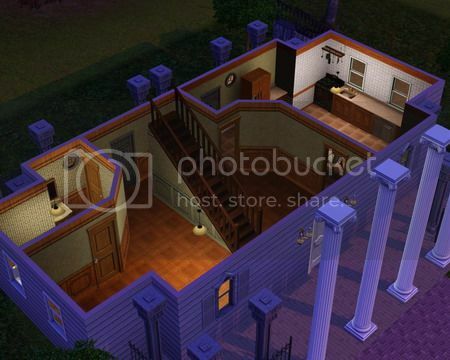 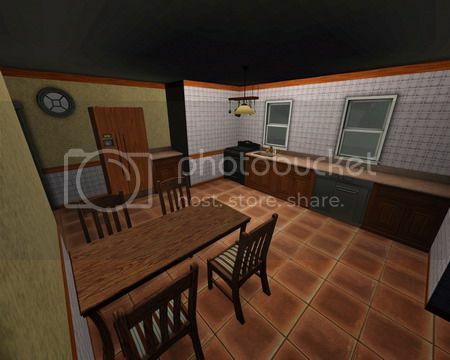 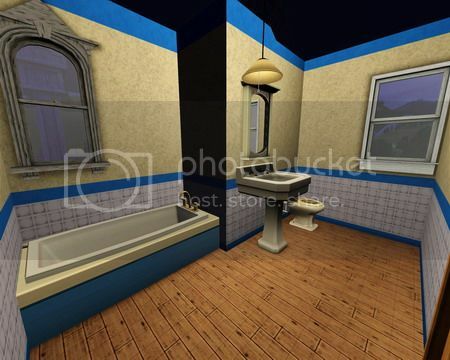 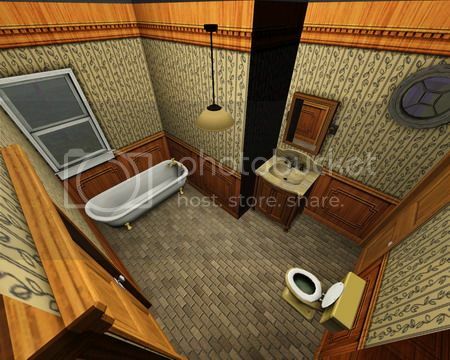 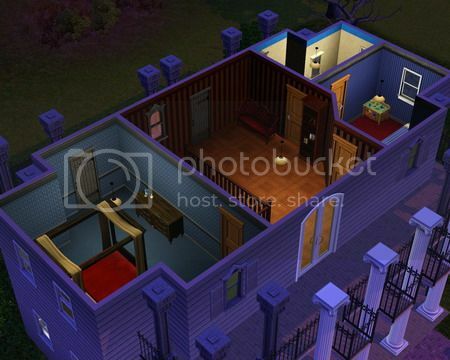 Description: A remake of one of the homes featured in The Sims Makin' Magic. 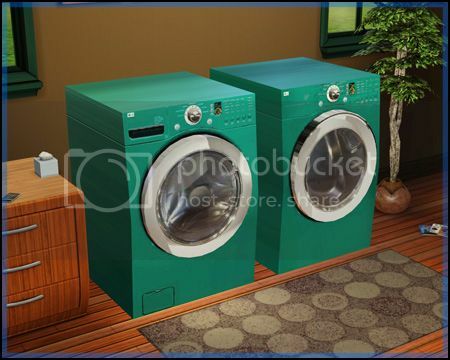 Description: Decorative Washer and Dryer. 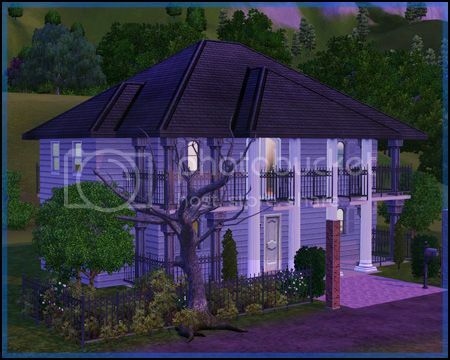 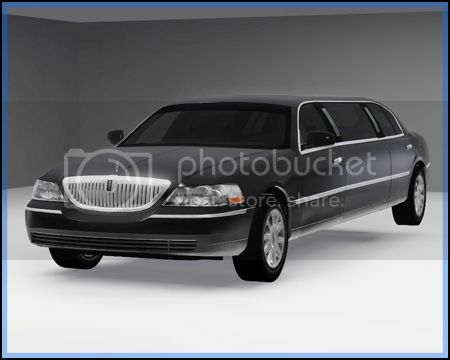 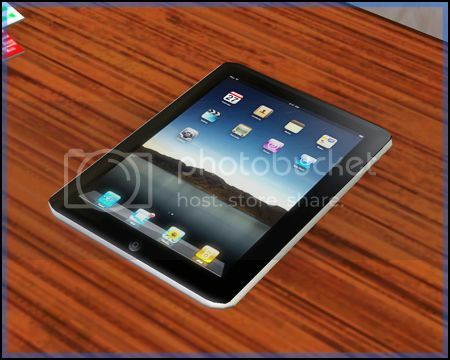 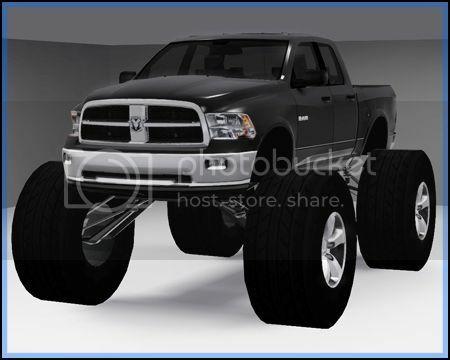 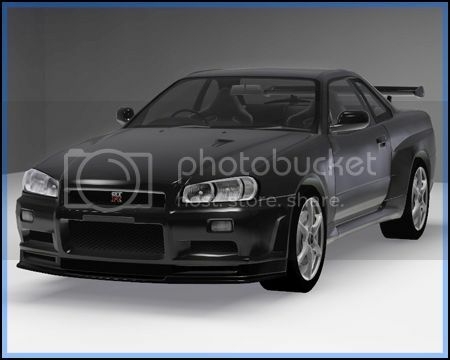 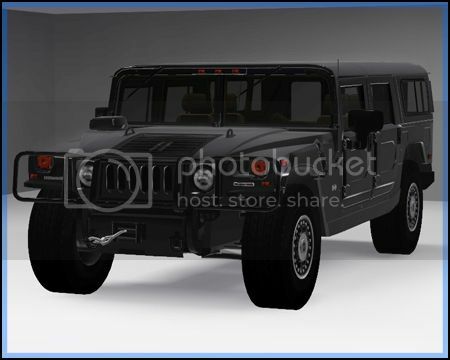 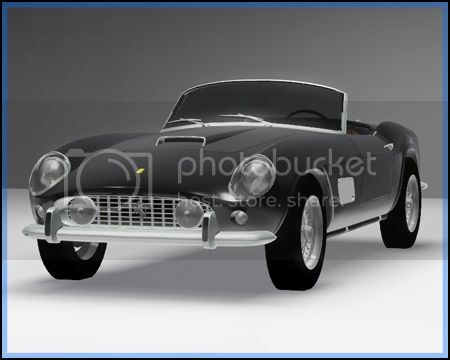 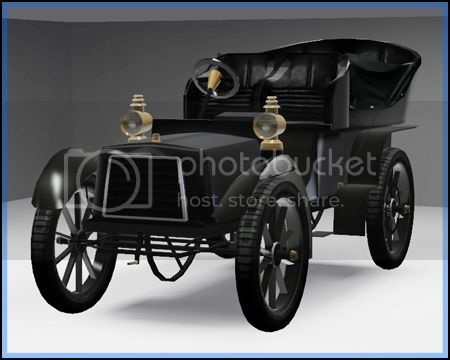 Each have 2 recolor-able parts, the main paint color and the back vents.